We had a great time chatting with Chris in this episode! He and Jon geek out (and confound me) on video games — and I’m pretty sure this is the episode that led directly to Jon’s round table discussion on pop culture. 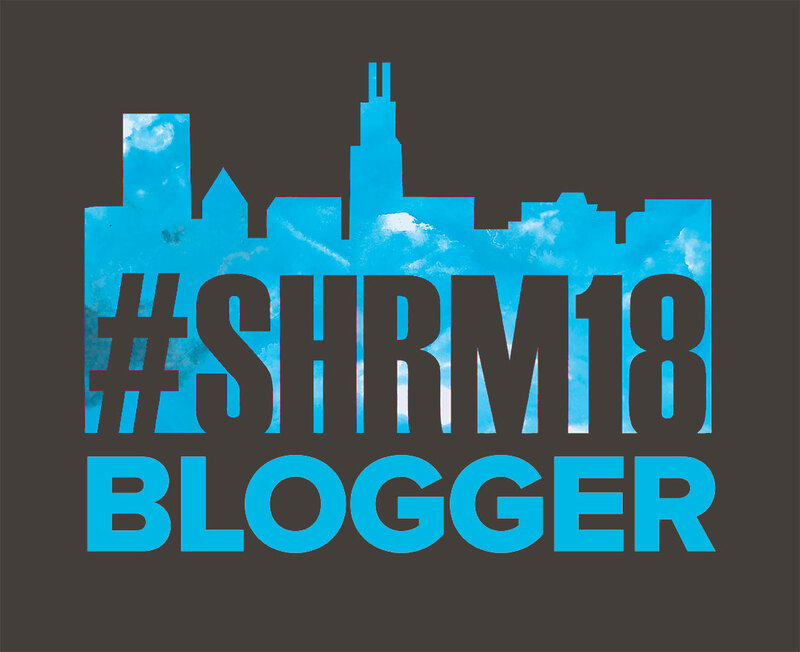 We got to hang out with Chris on the #SHRM18 blog team in June 2018 and it was a blast getting to know him better, learning his story. He has a wonderful story of getting into HR and I hope you enjoy it! Click on the picture to go directly to the podcast. Don’t forget to rate & review! Be sure to connect with Chris on social media!